March 18, 2014. General Santos City. Caught in the middle of appointments? Urgent matters to attend to? A highway of things to do? 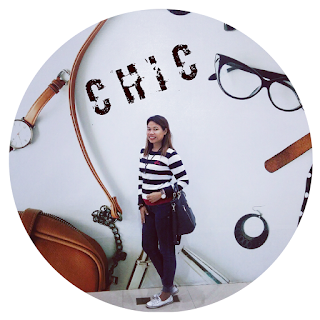 No time for me time? Jollibee comes up with the sweetest break just in time to greet the summer sun! Here to stay for a limited time, Jollibee combine chunks of the famous Kitkat "Have-a -break" chocolate wafer bar and their signature creamy vanilla soft-serve in a Yummy Sundae Mix-in! I had the chance to savor this baby just recently. Thanks to Ms. Dice for the invitation. I must say that I enjoyed my Tuesday #jollybreak. 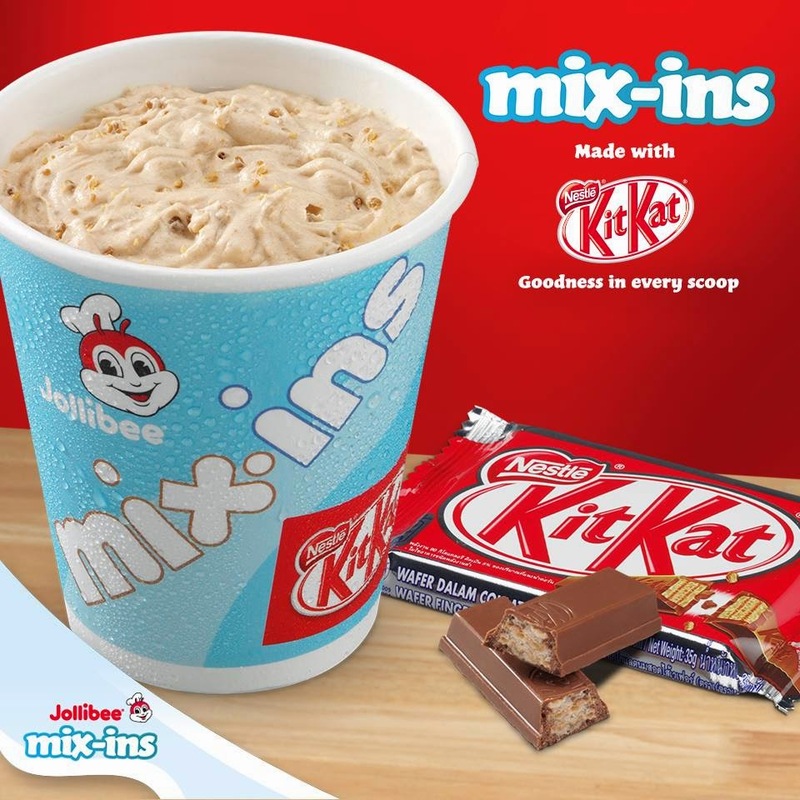 Jollibee Kitkat Mix-ins is the perfect dessert to go with your favorite Champ & Fries as well as their other meals with rice! So what are you waiting for? 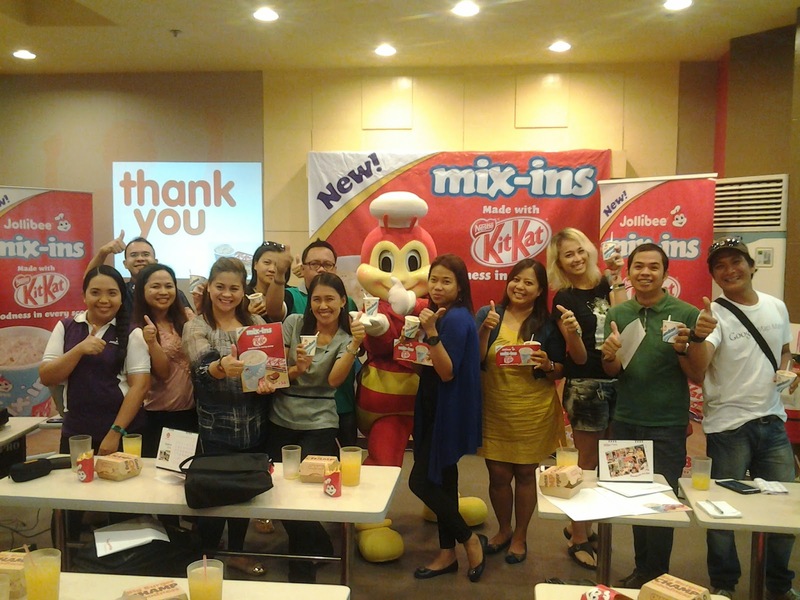 Make break time more enjoyable with a Jollibee Kitkat Mix-ins. Enjoy this scrumptious treat only for P38.00. Visit the Jollibee store near you now!